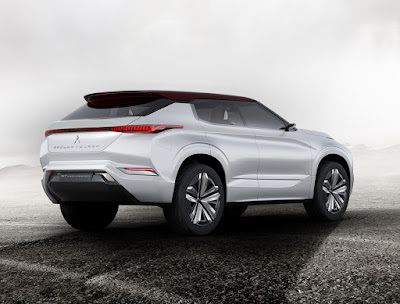 As quoted from Carscoops, that the Mitsubishi's latest crossover concept GT-PHEV Concept will be unveiled at the Paris Motor Show 2016 next month. The car is touted as the future generation of the Outlander marketed today. There are no technical data related to its drivetrain. However it is known that Mitsubishi GT-PHEV Concept has three electric motors: one in front and two at rear. As the plug-in hybrid electric vehicle, the Outlander GT-PHEV Concept is also equipped with conventional engines, but did not mention the engine specification. This car also equipped with the Super All Wheel Control (S-AWC) features. In terms of exterior design, the Outlander GT-PHEV Concept looks sturdy but do not leave the aerodynamic lines and curves along the body. The car is designed to use a large Mitsubishi's typical grille, LED headlights, glass roof, while at the rear section is impressed with LED lights along the trunk. 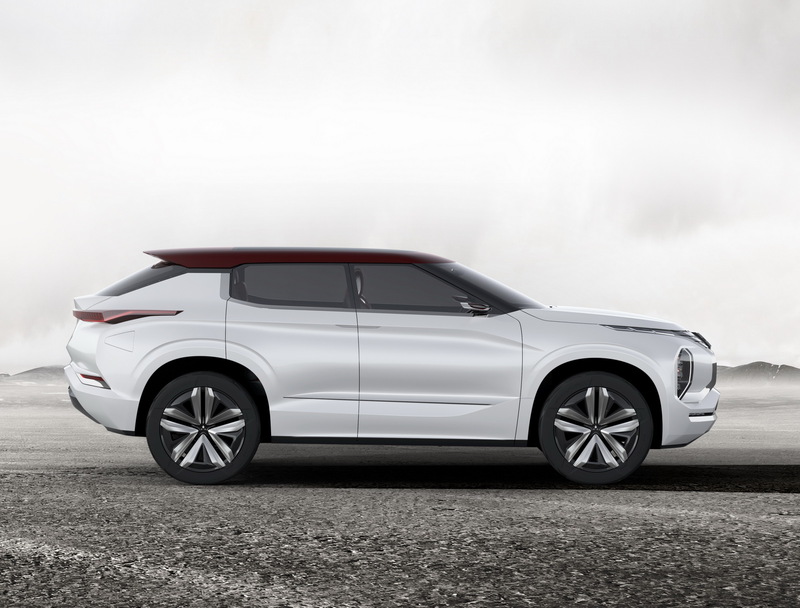 From here impressived the futuristic design of the Outlander GT-PHEV Concept. 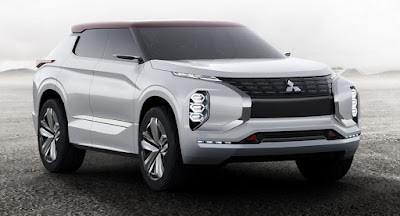 Mitsubishi claims the future generation Outlander has a cruising range of up to more than 1,200 kilometers from the combination of its conventional engine and battery. While currently only using electric power, it has a range of up to 120 km.